Just like I did last year with governors, I’ll take a look to some of the big mayoral races in the weeks prior to the December 8th municipal elections. 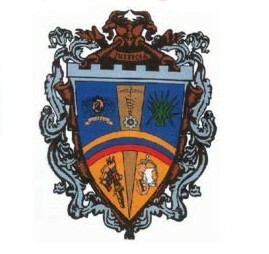 I’ll begin this time around with my home town of Barquisimeto which, together with some of the outlying communities, forms what is called the Iribarren Municipality, the largest of the central state of Lara. Iribarren has lately become an opposition stronghold, according to recent electoral results. In the 2012 presidential election, it went for Henrique Capriles by five points. In the 2013 presidential election, Capriles beat Maduro there by 13 points. 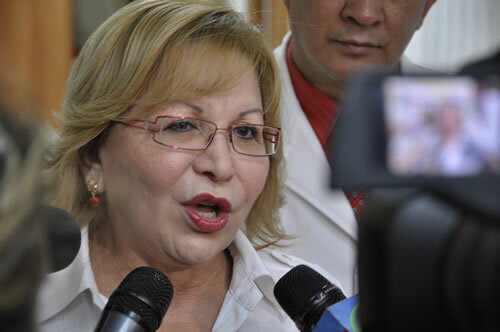 As I wrote last year, PSUV Mayor Amalia Saez was in deep trouble, so she was cast aside. Still, her reputation has gotten so bad (IMHO, the worst mayor ever), that even if she wasn’t on the ballot, she was still a huge electoral liability. So, a few weeks ago she resigned her post, to assume a job instead as one of the heads of the Gran Misión Hijos de Venezuela program. To replace Saez, the PSUV-GPP coalition went for the military option, and chose former National Guard General Luis Bohórquez Soto. And boy, he has been busy recently: from hosting the opening of the annual local fair to giving the main speech at the city’s 461st foundation anniversary, the local government has done all possible to support Bohórquez. Maduro did his own part to help him last September with the way long-delayed opening of the Transbarca transportation system. 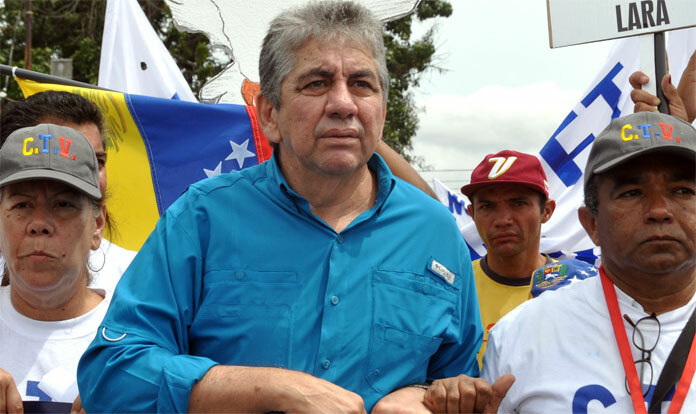 Meanwhile, the opposition will go again with the same candidate from the last election five years ago, union leader Alfredo Ramos. Ramos (who is one of Lara’s MPs since 2010), won the 2012 primary quite easily, and now has a better chance than in 2008. His electoral platform is all about making Iribarren into a model municipality, focusing on things like safety, culture, education, or attracting investors. 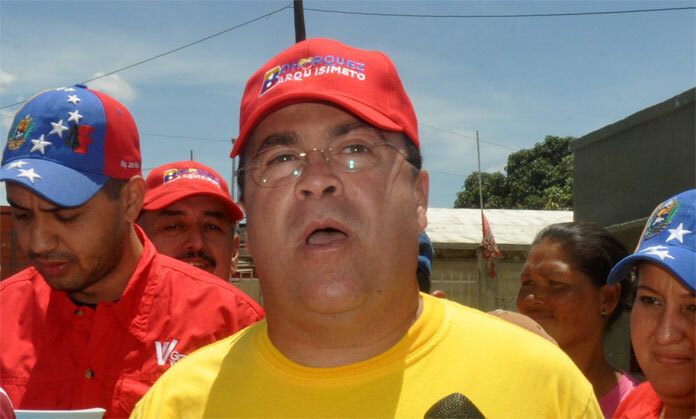 This is one of the biggest pick-up opportunities for the MUD this December, but the PSUV-GPP still believes that a Bohórquez victory is possible. Two minor candidates recently withdrew to endorse him.